This quality soap dispenser is part of the Hampstead range from leading bathroom accessories brand Croydex. 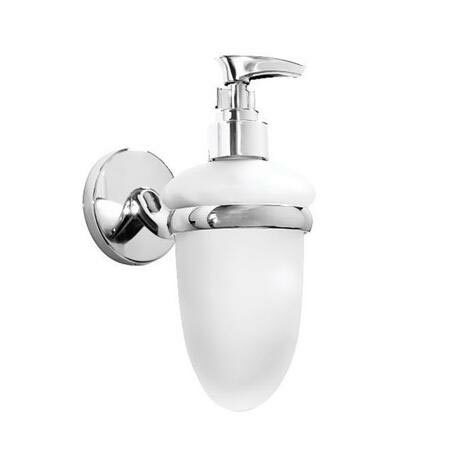 The soap dispenser holder is manufactured from a durable zinc alloy, and completed with a high quality chrome plated finish. The easy to install fixings are all concealed improving the look of the piece. Easy to fit - all fixings included. This product is better than the more expensive item it was replacing.